Thank you for confirming your subscription to the Film Proposals Newsletter, Movie Cents. 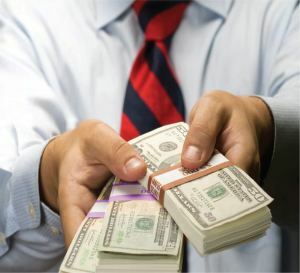 Please click here to download your FREE Film Proposals Business Plan Checklist and check your email for Part I of our FREE Film Financing Business Plan E-Course. Please feel free to browse the back issues of Movie Cents and catch up on past Film Maker and Investing Tips. 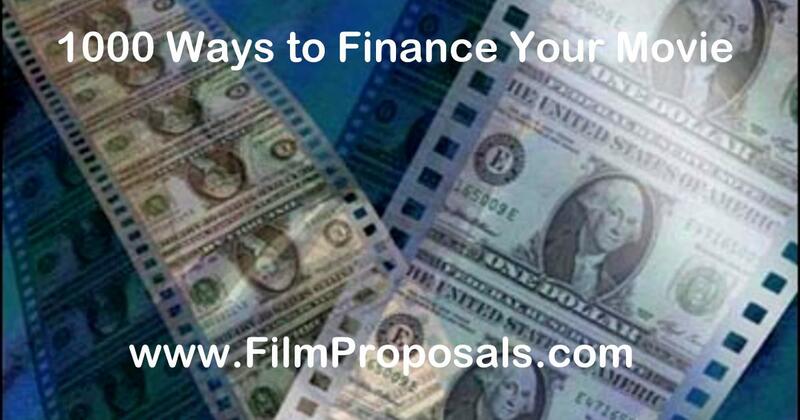 For daily up-to-the-minute Film News, follow the FilmProposals Blog. If you’re looking for ways to get started with the financial aspect of your independent film, our Movie Investor Toolkit helps you every step of the way. 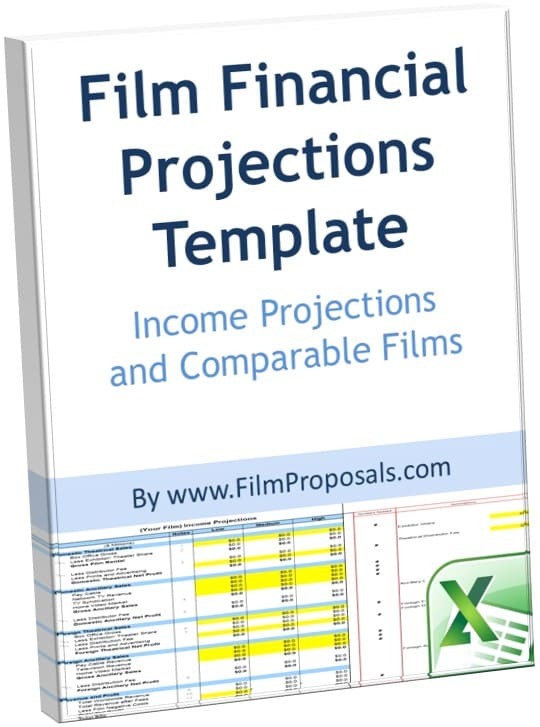 The Excel Financial Projections template does a lot of different things to help with the financing of your independent project. 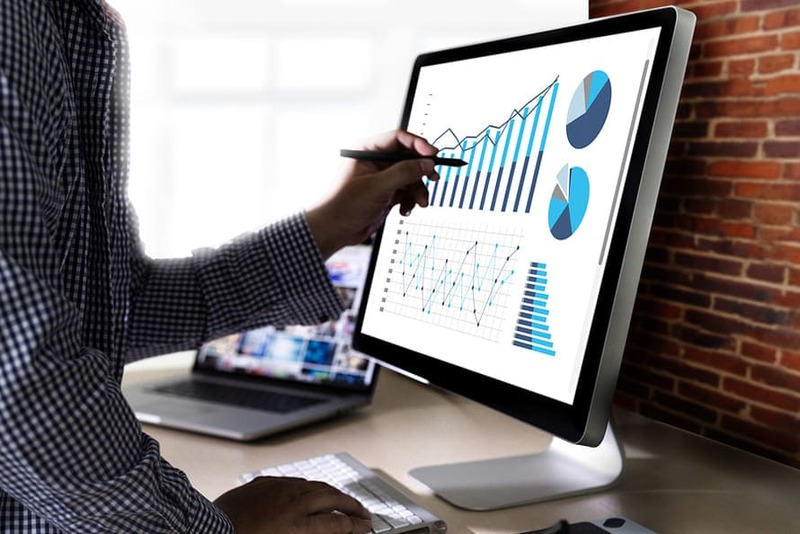 You can compare your own movie to other movies by budget and genre, deeply analyze your movie and its potential movie costs, and allow yourself, quite easily, to add or delete financials into your business plan.